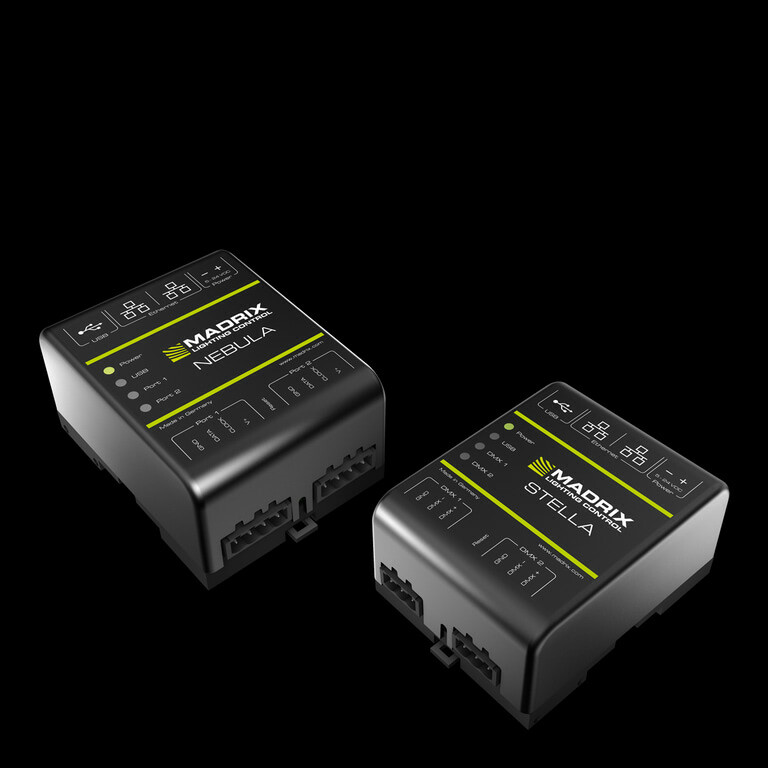 Learn all about MADRIX products. 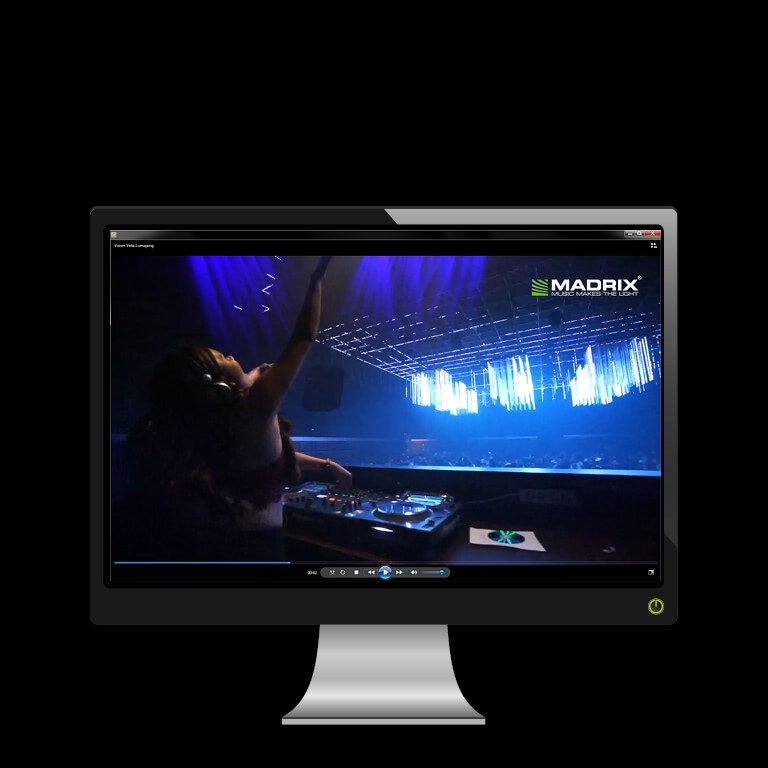 See stunning videos of MADRIX in action. 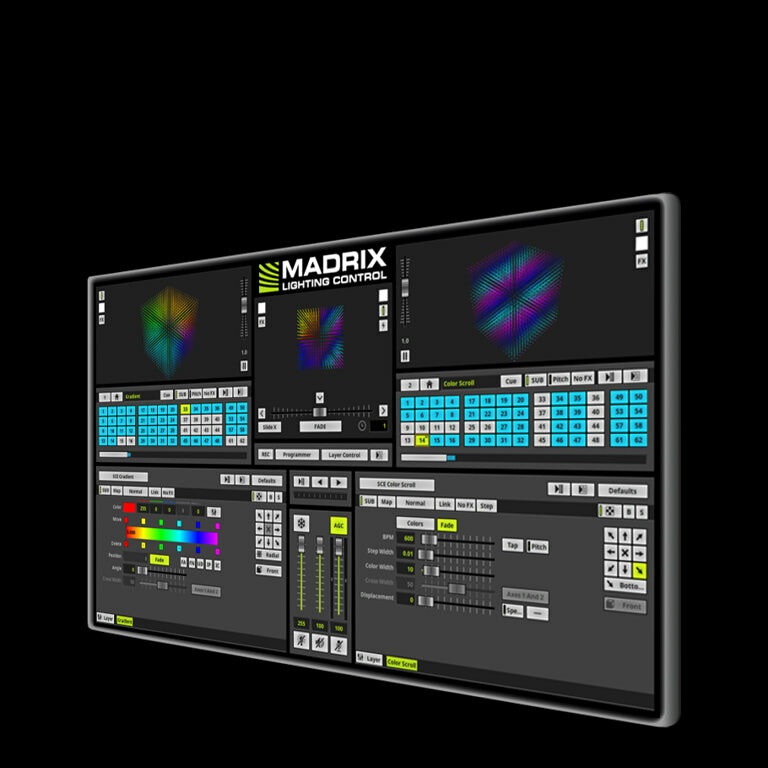 Test the MADRIX Software for free. Please note: Due to a public holiday, our office will be closed on May 01, 2019. Thank you! 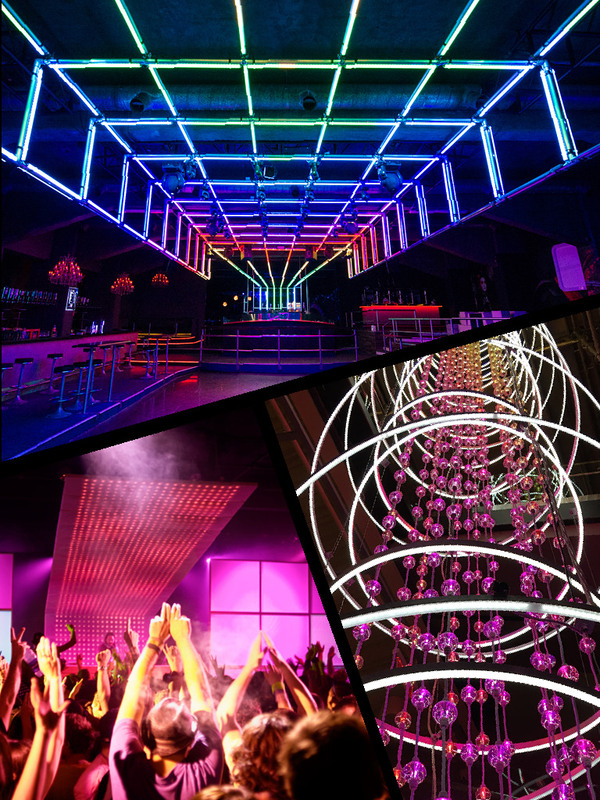 Copyright © 2001 – 2019 inoage GmbH | All rights reserved. | MADRIX® is a registered trademark.